Fences, originally uploaded by jahansell. 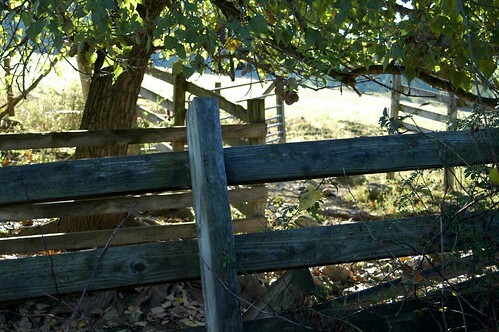 Good fences make good neighbors, or good farms, as the case may be! Very nice! love all the shades and shadows there.